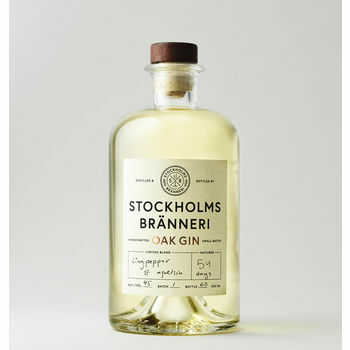 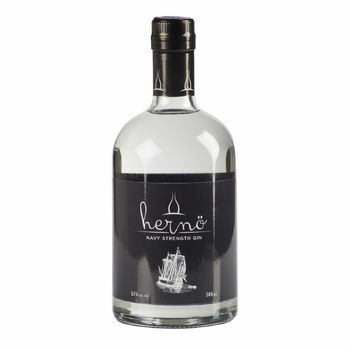 Hernö Juniper Cask Gin is intense, inviting and engaging. 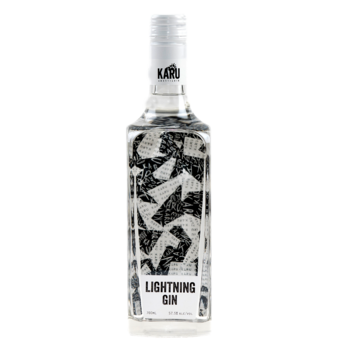 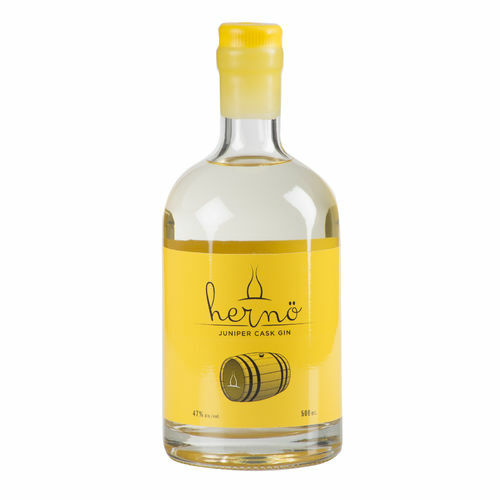 It has an herbal sweetness to start with followed by more intense juniper notes finishing with a long harmonious hint of citrus peel. 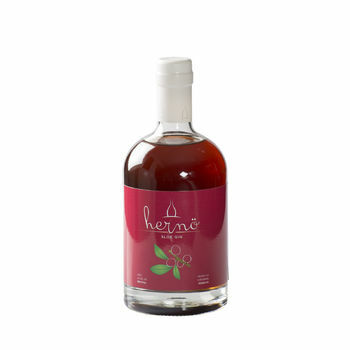 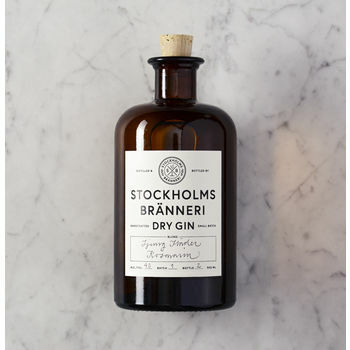 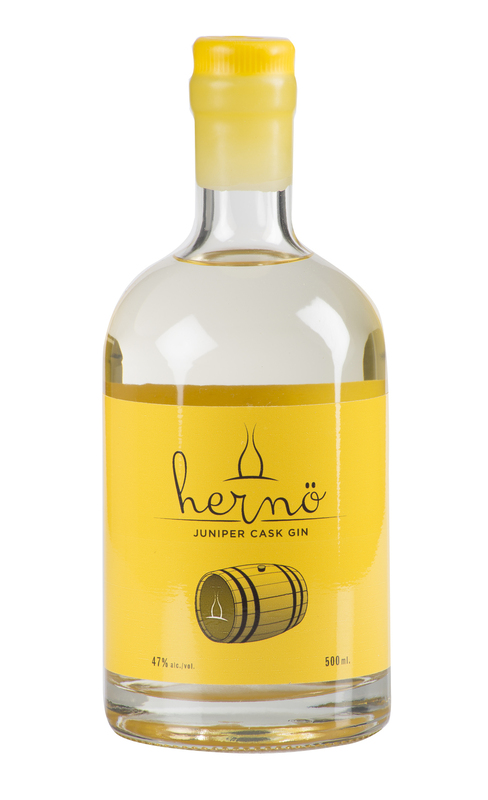 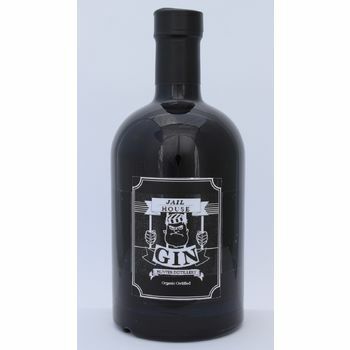 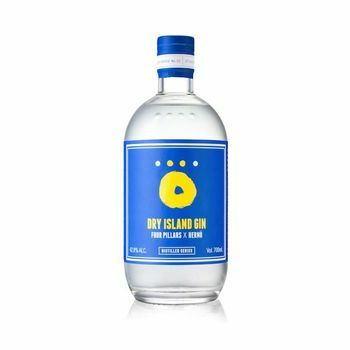 Hernö's Juniper Cask Gin was released in London on the 9th of September 2013 and during 2014 awarded with a Gold medal from International Spirits and Wine Competition (IWSC). 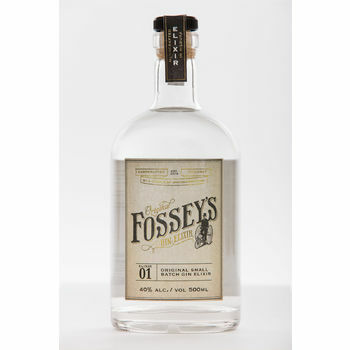 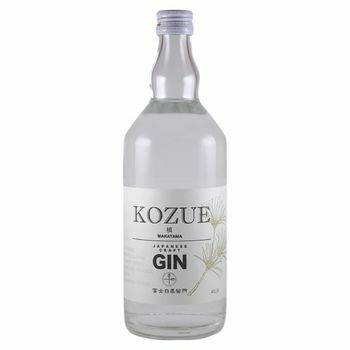 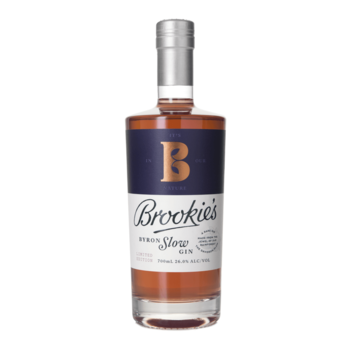 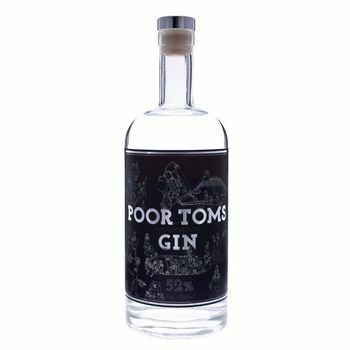 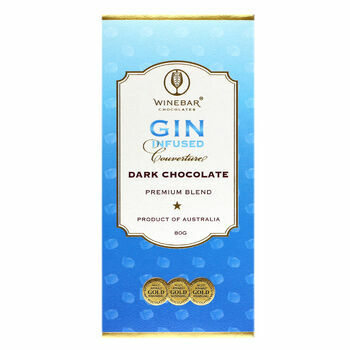 Later on we received Master medals from the Global Gin Masters 2015 and 2016 for this unique gin which also received Gold Outstanding from IWSC 2015 together with Contemporary Gin Trophy. 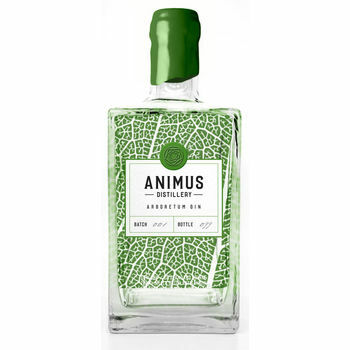 We are the only European gin distillery to receive this newly established award.